The drive from New York to Los Angeles is more than 2,800 miles. That’s about a 42-hour drive. Driving the car yourself would mean multiple hotel stops, taking the time to get to an airport, and countless hours driving on the road alone. Auto shipping companies often offer door-to-door services, so all you have to wait for is your coffee to finish brewing before your car arrives. You just purchased your vehicle — why would you want to add to its mileage and expose it to potential wear and tear? Auto shipping allows your to safely transport your vehicle without having to worry about potential damage. As previously discussed, driving your new car interstate on your own can add up in both time and money. With gas, food, and hotel accommodations, your car pick up can cost an unnecessarily high amount of money. In contrast, auto shippers offer you competitive and affordable vehicle transport costs, making your transport as affordable as possible. The car shipping industry in the United States is a $12 billion industry. 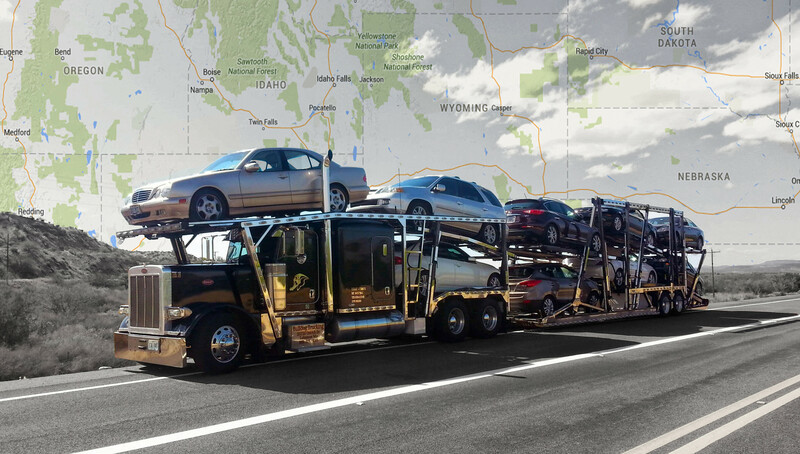 Choose auto shipping for your next interstate car transaction for an affordable, convenient, and quality service.